Stories are brought to life, historical events are made real and complex science subjects broken down using the latest immersive technology. 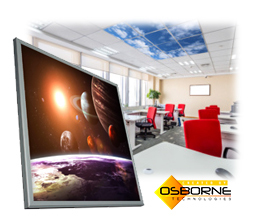 Osborne Technologies are creating amazing immersive classrooms of the future by taking their AV and sensory expertise into mainstream schools. 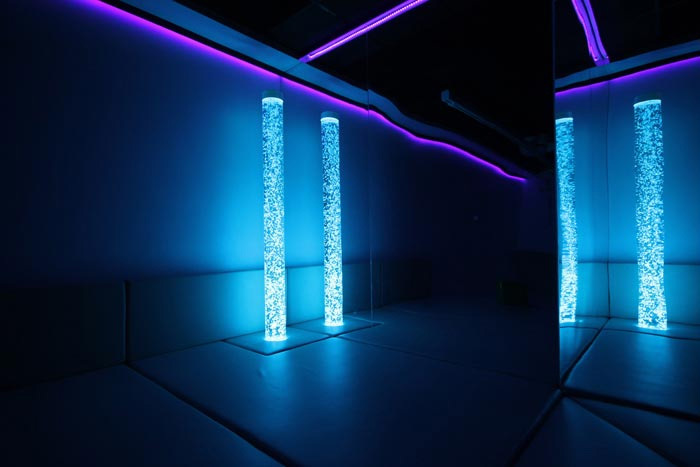 Sensory Environments are no longer reserved only for learners with SEN, through clever combinations of technology, teachers can deliver a new level of engaging, interactive and inclusive teaching and learning for everyone. 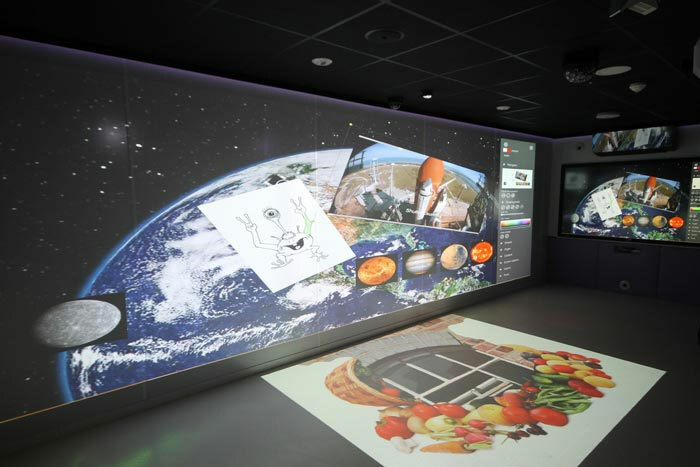 Firmly established as a market leader in creating amazing immersive classrooms of the future, our award winning environments make teaching and learning more engaging, dynamic and relevant. Turn an ordinary classroom into an amazing classroom of the future and back again at the touch of an app. 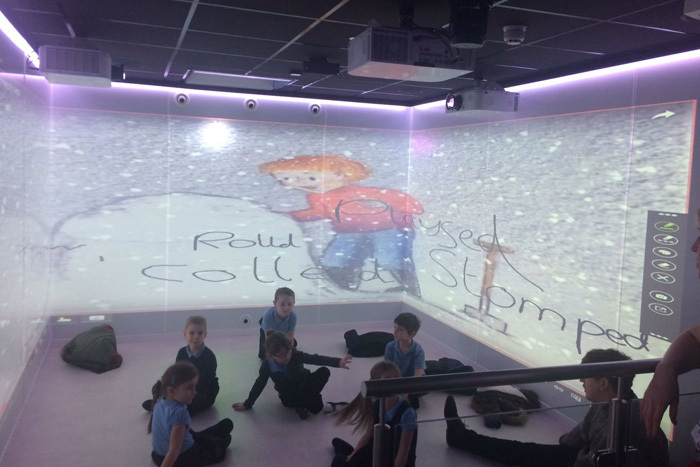 SensoryClass is created using a combination of large screen projection, interactive technology, dynamic ambient lighting and a range of other special effects equipment to create amazing learning spaces for mainstream schools. Children can be taken on a journey under the sea, into space or to the edge of a smouldering volcano. When they return to the classroom they can talk about where they've just been, write about what they have just experienced and remember that experience for the rest of their lives. 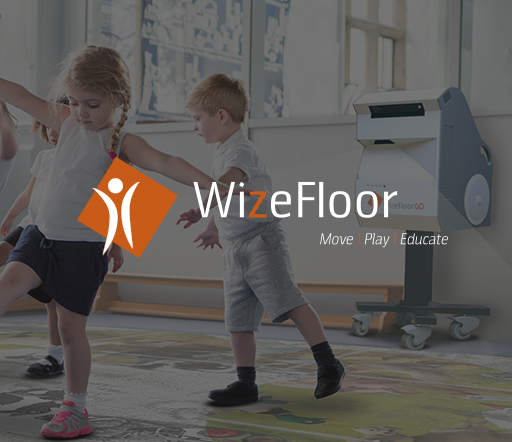 The SensoryClass is controlled through tablet apps and touch screen technology with teachers able to enhance their existing lessons plans by bringing content and resources into the room and adding the special effects manually or as automated sequences. Available in a range of formats to meet your requirements. 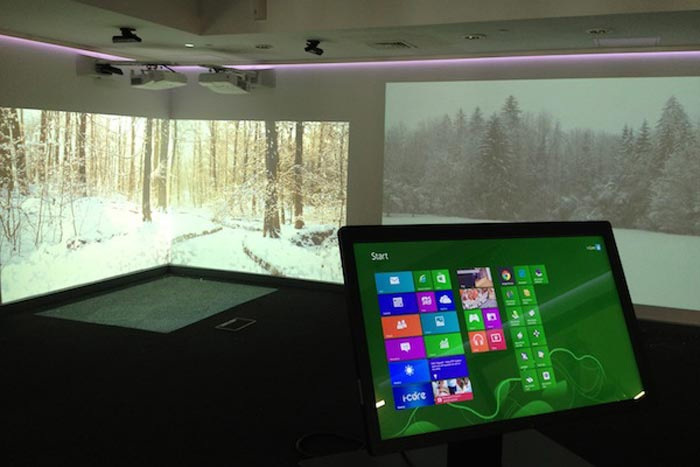 Use a new or existing space to ignite imagination and encourage creativity through interactive technology. 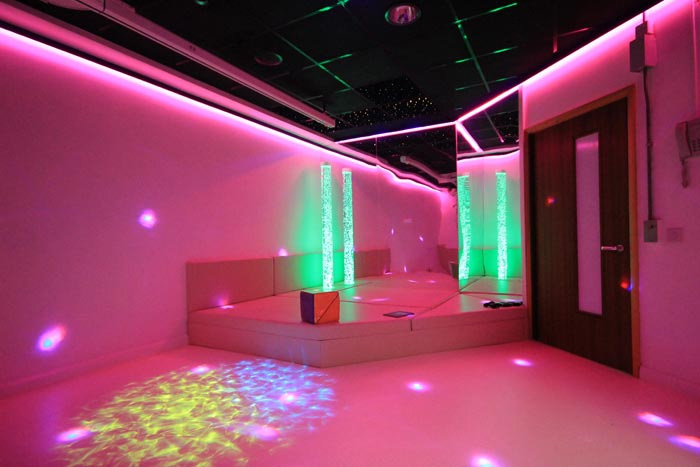 If you're planning a new build or extension to your building, or perhaps you have an existing space to which you're looking to add a new lease of life, our sensory team will work with you to design the ultimate immersive space. 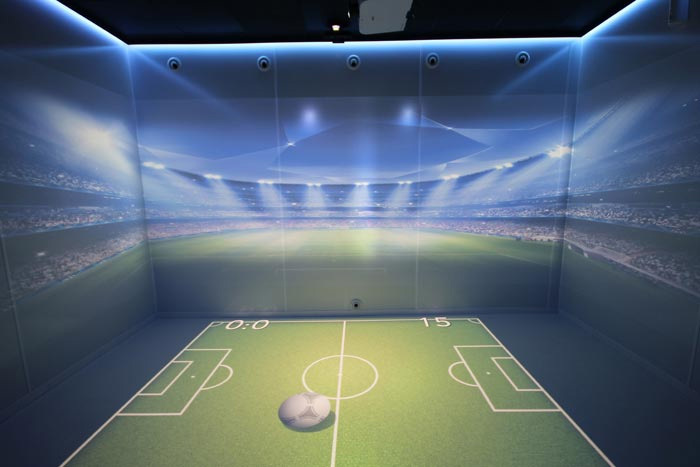 It doesn't matter how big or small the space, let our experts show how the space could be use for immersive teaching and learning with a unique design just for you. Standalone indoor and outdoor immersive spaces. SensoryPod and SensoryCabin are both semi-permanent structures which are guaranteed weatherproof for 30 years. SensoryPod is an aluminium indoor or outdoor structure which can be created in any shape or size. SensoryCabin is an outdoor structure which from the outside resembles a traditional wood cabin but is made of the latest composite materials and houses the very latest immersive technology. 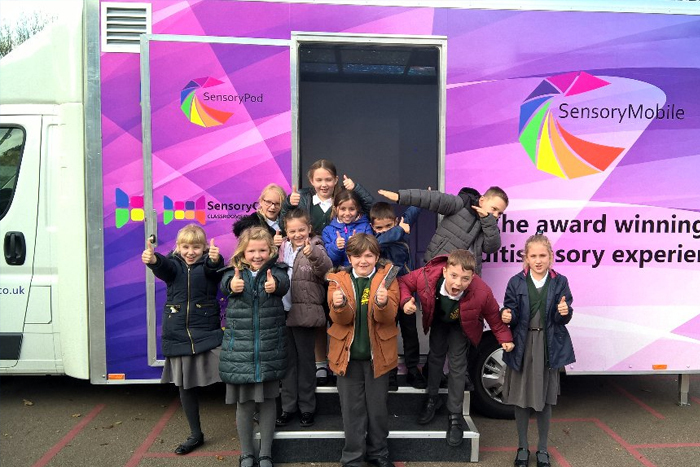 Delivering the very latest in multi-sensory technology in a mobile format, SensoryMobile allows local authorities and multi-academy trusts to share a single immersive space between multiple schools. 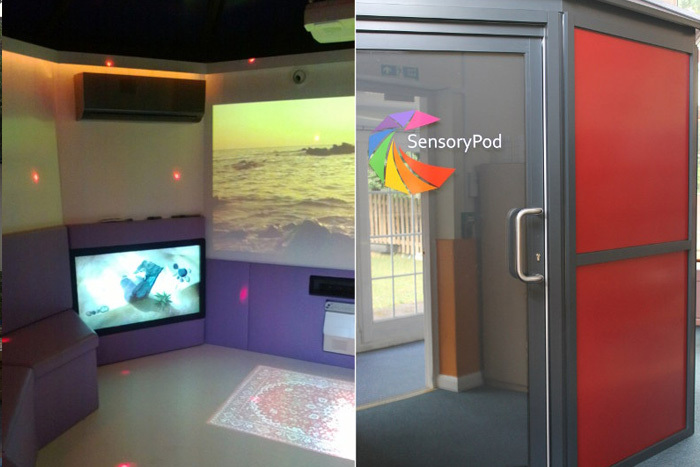 By allowing several schools to share the cost of a sensory environment, SensoryMobile makes the very best immersive environments affordable for those with smaller budgets. 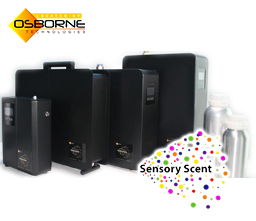 Our very own SensoryMobile showroom is available to visit you - call us now for details. 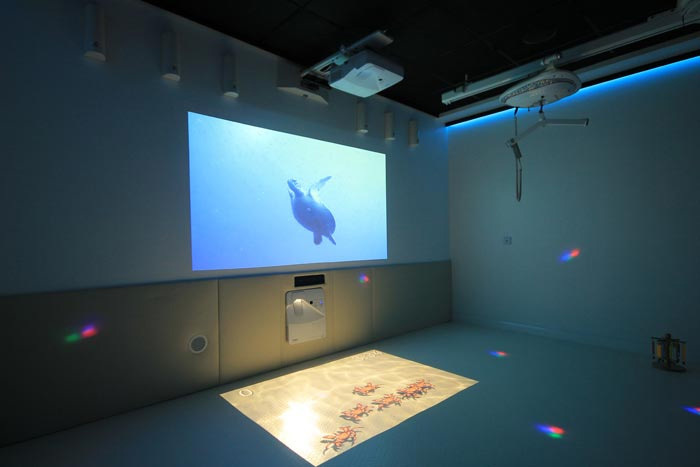 Our sensory and immersive spaces have won the prestigious 'education project of the year' award at the AV Awards in 2012, 2013 and 2015. 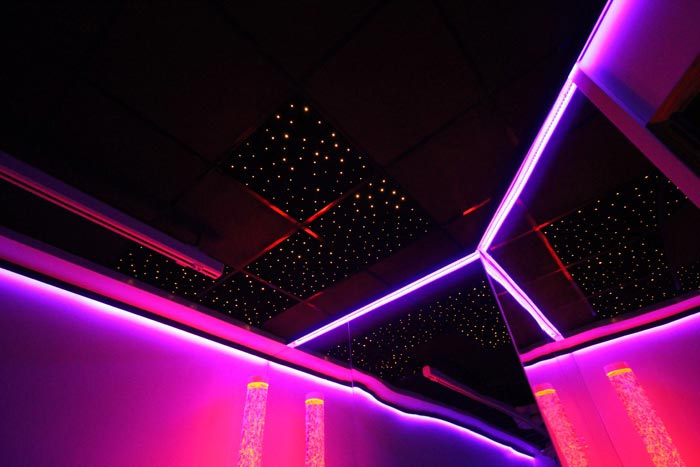 Every immersive space we create is a unique and individual project. Our specialists will meet with you to discuss what you're looking to achieve and establish your requirements. They will also provide advice where needed on the best technologies to achieve the desired effects and draft an estimate for budgetary purposes. Whilst there are similarities between our projects - no two are ever the same. If you're at a stage where you'd like to move forward, our designers will then create some 3d illustrations of how your immersive space could look when finished. "The SensoryClass is having a huge impact on our students. It allows us to give students experiences that books and the internet just can't deliver. Students now write from experiences and memories and we are seeing above expected results in year 2 and year 6. It may be a small room but it allows us to take a big look at the world!"